Women are not now far behind the progress as compared to men in the modern world. 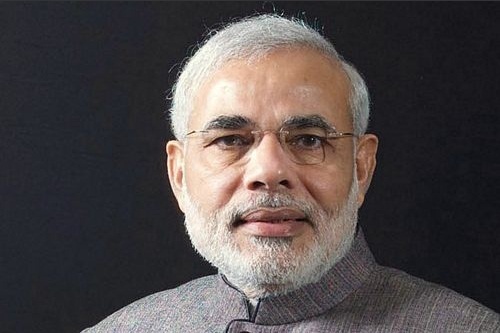 They are also making names in all the fields and are getting more fame as compared to them. They can do anything that even a man cannot do anything. Likely men, who have gained name in the field of technology and any other fields, the women on this planet are also immensely powerful and wealthy. 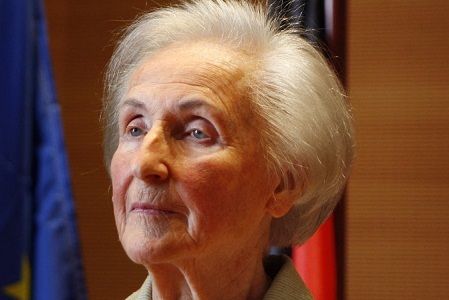 The widow of the German industrialist, Herbert Quandt, who saved the insolvency of BMW; Johanna Quandt was one of the richest and wealthiest women of the world of 2015. 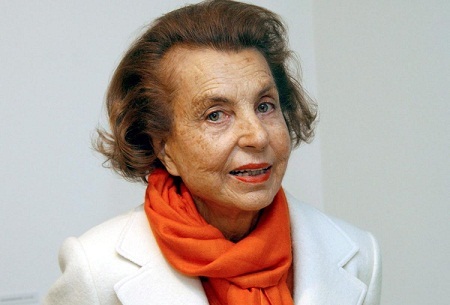 She was the businessman and is the 10th richest women in the world with the net worth of almost $12.8 billion. 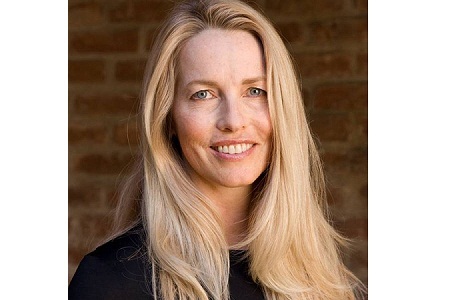 Featuring next on the list is the Laurene Powell Jobs, who is the widow of Steve Jobs, cofounder and currently the executive officer of the Apple Inc. she is the 9th wealthiest women of the world of 2015 because of the net worth of almost $14 billion. An 8th richest woman in the world now is an American media proprietor who is also holding the stake in the Cox Enterprises, Anne Cox Chambers.She inherits this company from her father and is now successfully running it. That is why she is among the richest women in the world of 2015 with the net worth of almost $15.5 billion. Also known as Abby Johnson is the 7th richest women in the world right now because of her net worth of more than $17 billion. 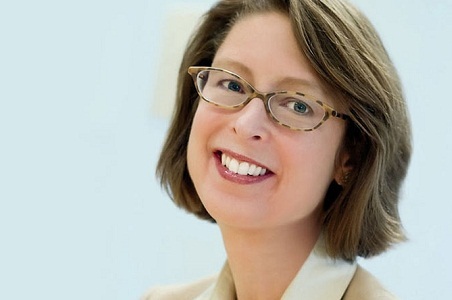 She is the corporate President and Chief Executive officer of the company called Fidelity Investments. She is also ranked as the most powerful women among the world. 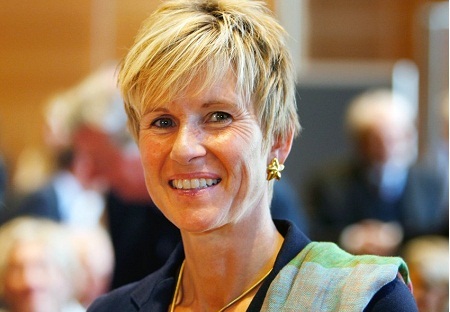 Next on the list is Susanne Klatten who is the daughter of the Heir family, the Quandts. The net bank balance of this royal daughter is almost $17.4 billion, which makes her the one of the richest women in the world. She is also climbing the ladder of success in the business and economics. Also known as Georgina Hope is one of wealthiest and famous Australian business tycoon in the continent. She is the daughter of one of the most famous mine explorer of iron and coal. She is one of the richest women on Earth because of her net worth of almost $17.7 billion. She is also having some shares in the media companies. 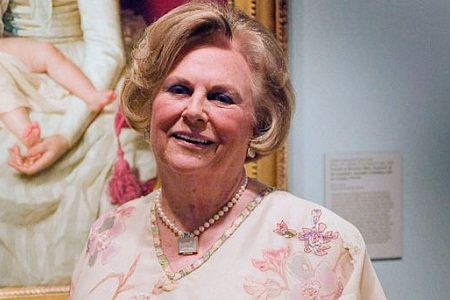 An American Heiress, investor and philanthropist, Jacqueline Mars, is the daughter of Forrest Mars, the founder of the American Candy Company called, Mars Inc. she is the richest women of the world with the net fortune of almost $20 billion. 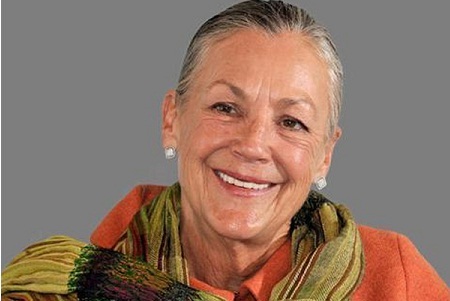 Also known as Alice Louise Walton,the American Heiress of the Wal- Mart Store, she is the daughter of Sam Walton, the founder of the store. She has the net fortune of almost $34.3 billion to be accurate, which makes her the 3rdrichest and wealthiest women of the world of 2015. Was also known as Liliane Henriette Charlotte Schueller, before she was married to Bettencourt. 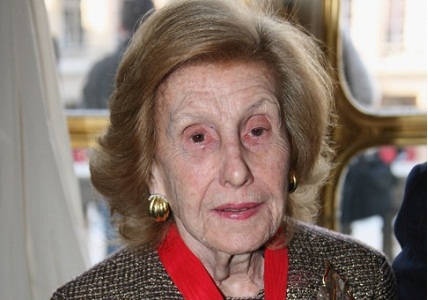 She is among the richest women of the world as she is having the net worth of almost $34.5 billion fortune. She is the biggest stakeholder of the renowned care company called L’Oréal. 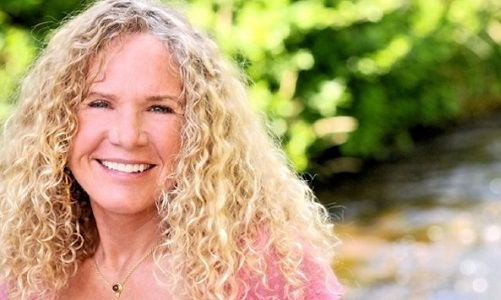 Topping the list is the Christy Walton, who is an American philanthropist. She is the widow of John Walton, one who is also an heir to Wal-Mart fortune. 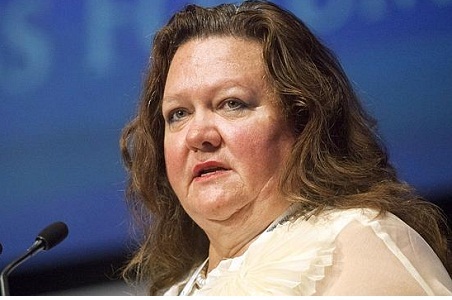 The estimated net fortune of this woman is $36.7 billion, making her the top rich woman in the world right now.